Looking for Overhead Door Repair in Denver? Home / Blog / Looking for Overhead Door Repair in Denver? Our garages play a vital role in our lives. It basically is the entrance to the castle, all the goods vital to us and our vehicles depend on this entrance regularly. We usually don’t give much thought to our garage or garage door until it breaks down. That is when we realize how much we need to have the Overhead Door to our garage running smoothly at all times. By contacting our team of experts you can get a pretty good idea of your garage door’s situation. 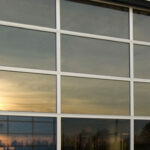 Commercial Service: We can do everything from garage door repairs to hinge replacements. Our servicemen are ready to help you secure your commercial garage door. If your business or company needs fast garage door repairs, call on us! 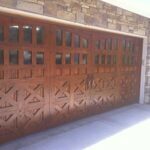 Custom Wood Doors: If you are ready to add a rustic, beautiful look to your home, talk to us about creating a custom wooden garage door. All custom wood products come with a one year materials and installation warranty! Garage Door Openers: Need to replace a broken or damaged garage door opener? We carry a professional line of openers for both commercial and residential garage doors, including brands like Genie and LiftMaster! 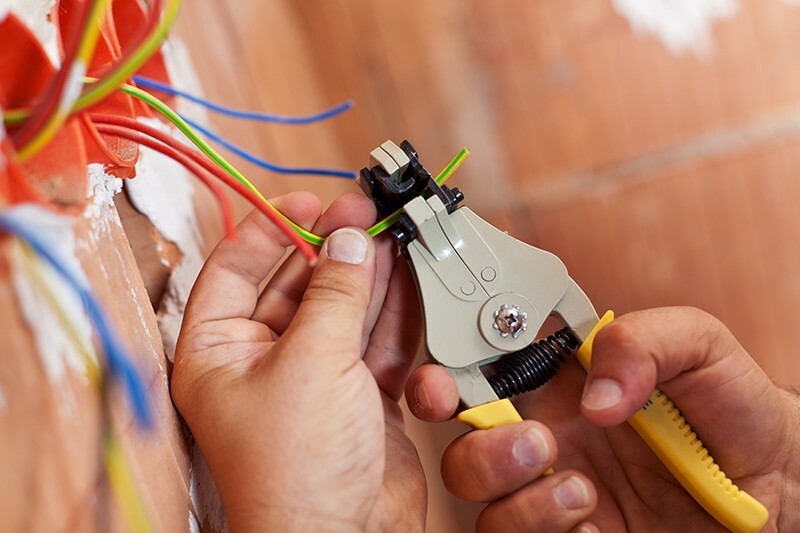 Replacements: We are here to handle all your replacement needs. Our staff can replace doors for home owners and business owners alike. We can bring in a brand new door or replace any part, opener, or hinge that isn’t working properly. 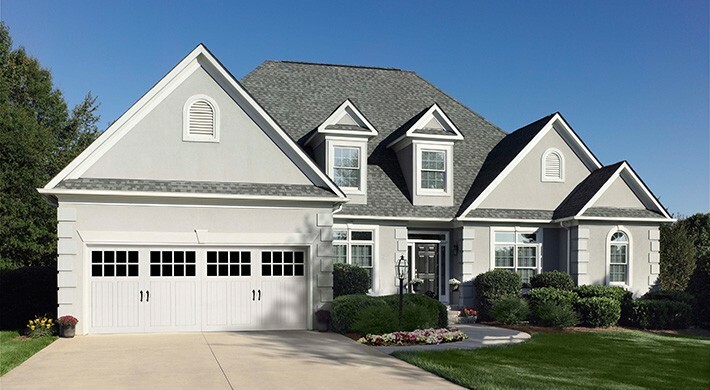 Residential Repair: Let us take care of your home garage door repairs. We can put in the gear kits, replace broken or damaged boards and provide you with brand new remotes or keypads. We offer the largest selection of replacement sections in the Front Range, if the product is still manufactured we can get it for you!